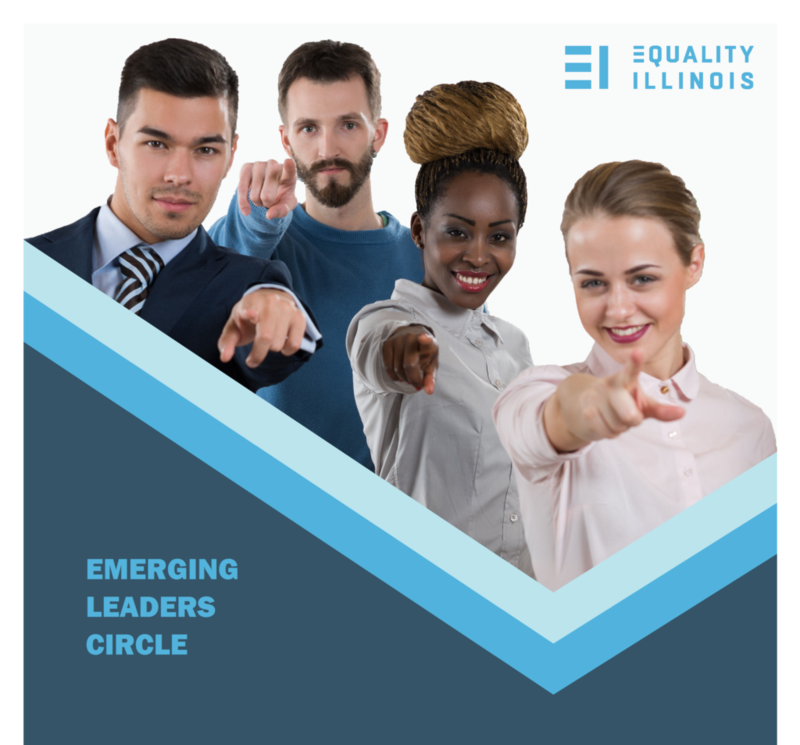 Do you believe in Equality Illinois’ key priorities: Policy, People, & Power? Make a one-time minimum donation of $600 a year. Make a minimum donation of $50 a month for 12 months.